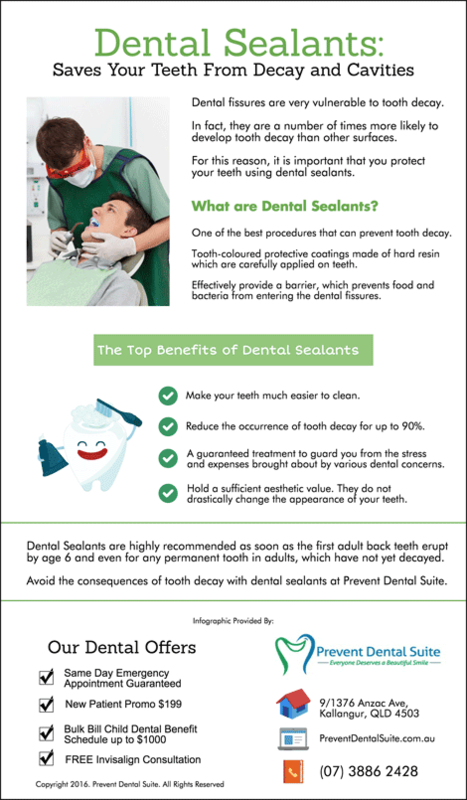 Dental Sealants – How Do They Work, How Are They Maintained? Worry about children and their health is probably most parents’ biggest worry. Which means that if a good way exists for parents to prevent their children from needing painful dental procedures in the future, most parents would jump at it. At Prevent Dental Suite we are happy to say that when it comes to oral health, there is a scientifically proven way to protect the teeth of school-aged children from cavities and decay! That treatment is a dental sealant, and it can also be extremely effective for some adults.